BlockShow Europe 2018 Conference is a two-day event focused entirely on solutions, sensations & innovations of the European Blockchain scene. Berlin was chosen as one of the main European centers for FinTech and Blockchain development. BlockShow has been going for two years. The inspiration to start was the new era of digital financial investments and its opportunities. 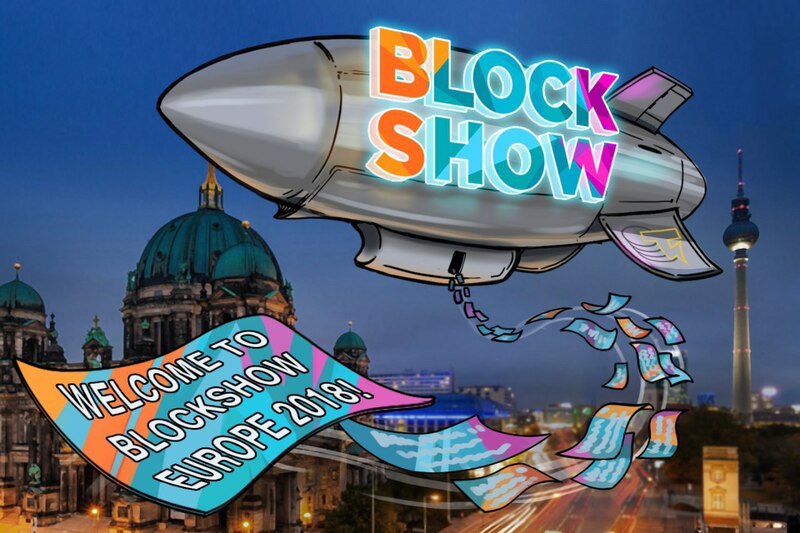 This May, they are expecting to have more than 3,000 attendees; the conference exhibition with more than 150 projects, and over 120 organizations and companies that will provide support for BlockShow Europe event. BlockShow Europe 2018 will reveal the most successful projects, and will welcome representatives of central Banks and European governments who share the same vision of harnessing the Blockchain technology. They are planning to bring over 70 internationally recognized speakers and experts from banks, institutions and various global industries, who will deliver high-quality professional knowledge. There is no doubt on how many valuable insights they will potentially share with our audience.